Detroit Noir was briefly on my radar to read. Chicago Noir...meh. But Atlanta Noir edited by thee Tayari Jones? Download ARC now! I am all for reading short stories set on Peachtree, at a local Waffle House or Hartsfield-Jackson airport. Atlanta is one of America's fastest-growing cities. It was my hope that this collection would reflect on the setting and showcase diverse authors. Talented writers who know the city inside and out tell gripping stories. Some stood out more than others but all were worth reading. Happy Early Pub Day! 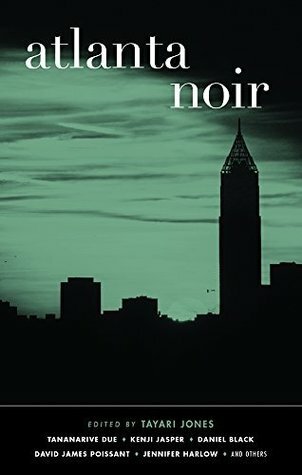 Atlanta Noir will be available August 1, 2017.